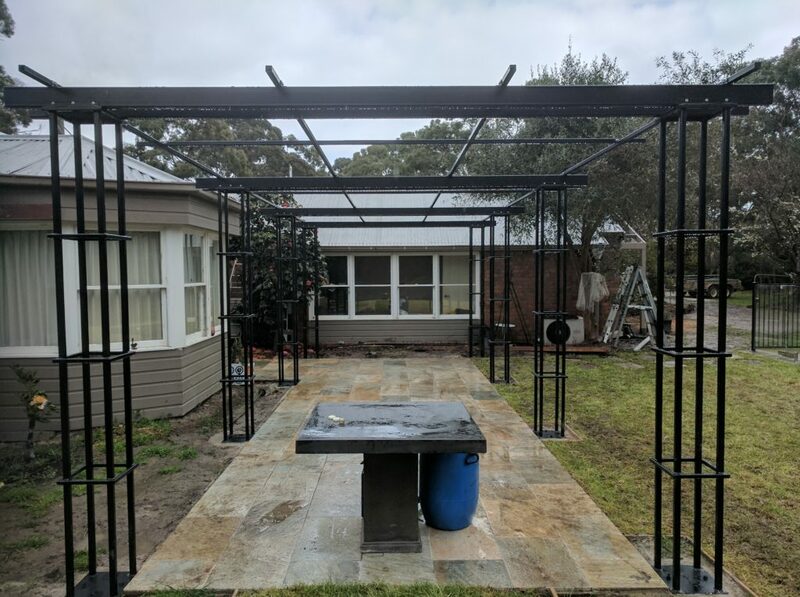 The Portreath Pergola is a structural, modular system which is designed and constructed using a 100% steel or aluminium frame, depending on customers requirements. Bay sizes can be extended or altered, to suit each job specifically. 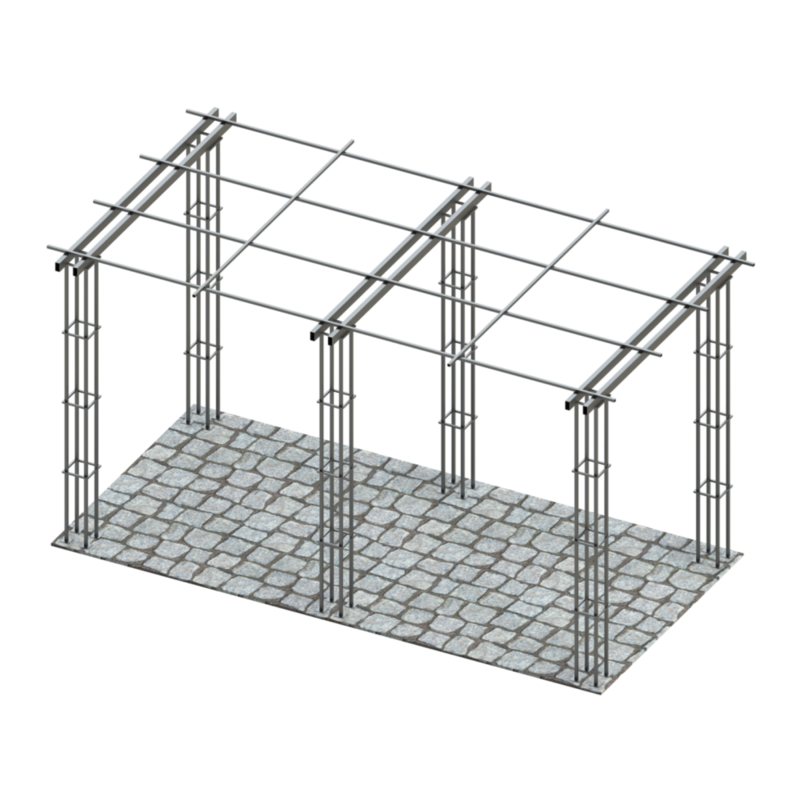 All fixings and brackets are included in the design, for ease of installation on site as a modular unit. The Portreath Pergola is available in a range of finishes, sizes and more. Typically the final design is used as a structure for growing trees, vines, plants and more, hence the minimalistic design. Contact Urban Metalwork & Design Studio for an official quotation. Site meetings, visits & measures available upon request. Complete shop & fabrication drawings are included within the estimated pricing. Sizing & details can be adjusted accordingly, to customer specific requirements.